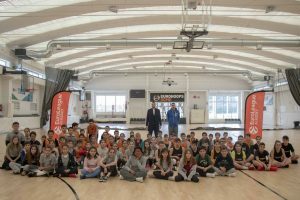 Theo Papaloukas and Dimitris Diamantidis help EuroLeague Academy kick off a youth tournament at Eurohoops Dome in Greece. 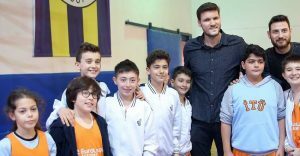 Fenerbahce players attended the opening games of the newly launched EuroLeague Academy Tournament in Istanbul. 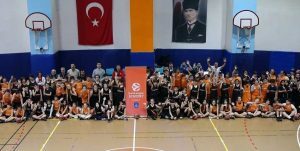 The EuroLeague Academy is launched in yet another European capital. 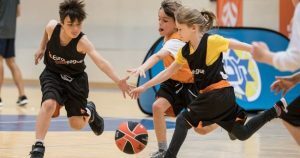 EuroLeague Basketball announced the launch of EuroLeague Academy, starting from Tel Aviv, Israel.